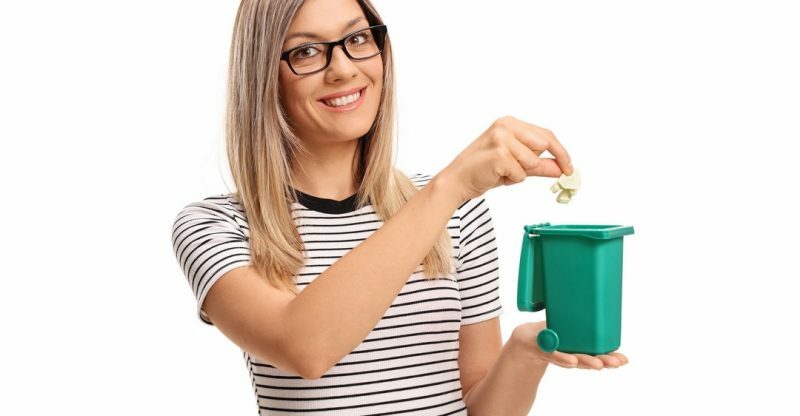 As much as 90% of office waste can actually be recycled, but many offices simply don’t have the systems in place to make sure these items go to a recycling plant instead of a landfill. Luckily there are several proven ways to create a system that encourages everyone in the office to recycle. 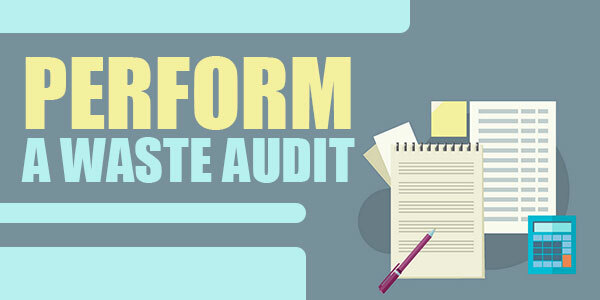 A waste audit assesses how much waste your company is putting out annually, what kind of materials are being wasted, and how much your waste disposal system costs every year. You can do this assessment yourself or get an environmental expert to do it for you. This will help you know where to make improvements and provide a baseline to measure your efforts against. These days few things truly need to be printed. Most things can be communicated electronically via email or an internal business communication system. Internal emails should have a line at the end reminding people not to print unless it’s absolutely necessary. You may even want to create a guide listing what should or shouldn’t be printed. 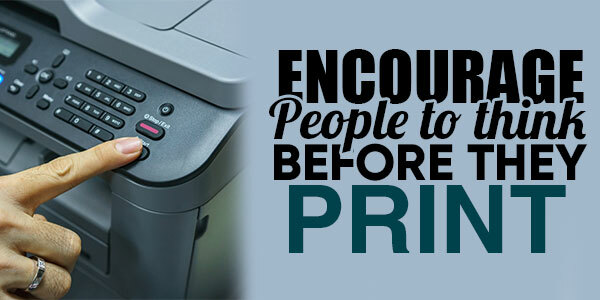 Keep a large recycling bin near each printer and/or copier. Put small recycling bins beside every single desk. Make sure all recycling bins are properly marked. Get a giant poster showing what office materials can be recycled and put it in a prominent spot. Run training days to introduce people to the new recycling system. 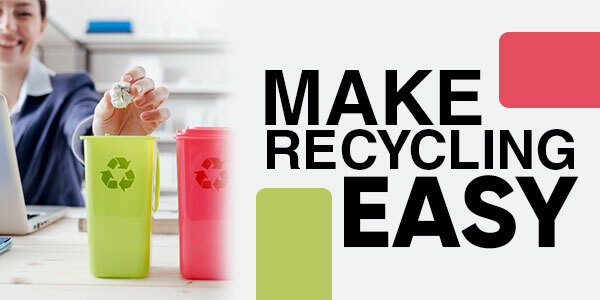 The easier you make it, the more people will recycle. Or, in other words, make it easy to recycle but difficult to throw away waste. Force people to get up and walk across the office if they want to throw something in the garbage. It may not seem like much, but even that little bit of extra effort will make people think twice before throwing something out. Do your employees frequently eat in the office? Do you host employee parties there? Skip the paper plates and cheap plastic cutlery. Get reusable dishes and stock the kitchen with them. Encourage employees to use them during lunch hour on regular work days and insist on using them for office parties. Yes, someone will have to wash the dishes, but you’ll prevent a ton of waste. And this is only one example. 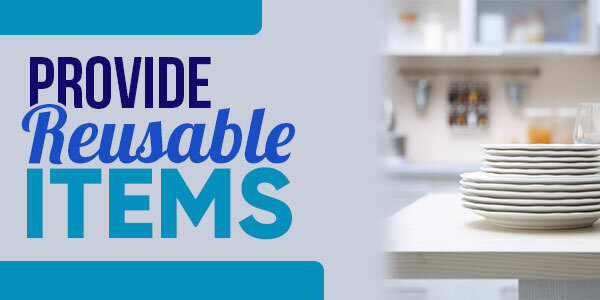 There are dozens of disposable items that can be replaced with reusable ones in every office. When we talk about recycling it’s always focused on what can be recycled and how to recycle, but what happens after a product is recycled is just as important. 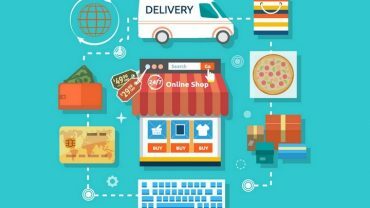 If you want to truly minimize your business’s impact on the environment, you need to think about where things come from, not just where they go. Choose recycled paper, cardboard, ink and toner. 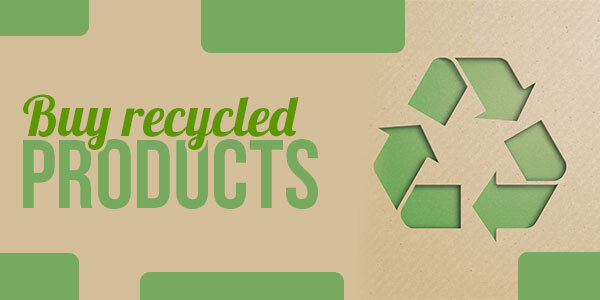 Look for other recycled office items you can purchase. 7. 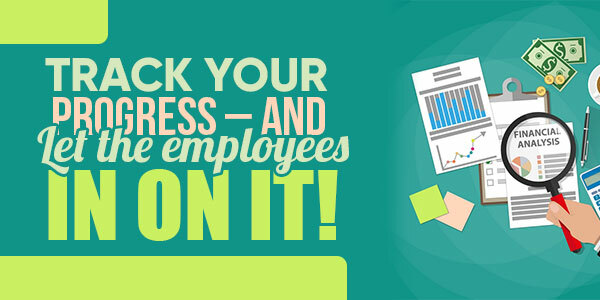 Track your progress – and let the employees in on it! 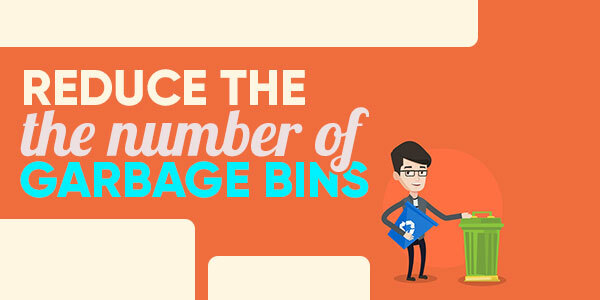 As you install and expand your office recycling program, track how much stuff gets recycled on a weekly and monthly basis. This will help you ensure that the program is actually working and figure out where to improve it. At the end of the recycling program’s first year, gather up all your data, and if the numbers are great, share them with your employees. You might even want to set a goal for the year and throw an office party if you meet said goal—after all, everybody likes positive reinforcement.